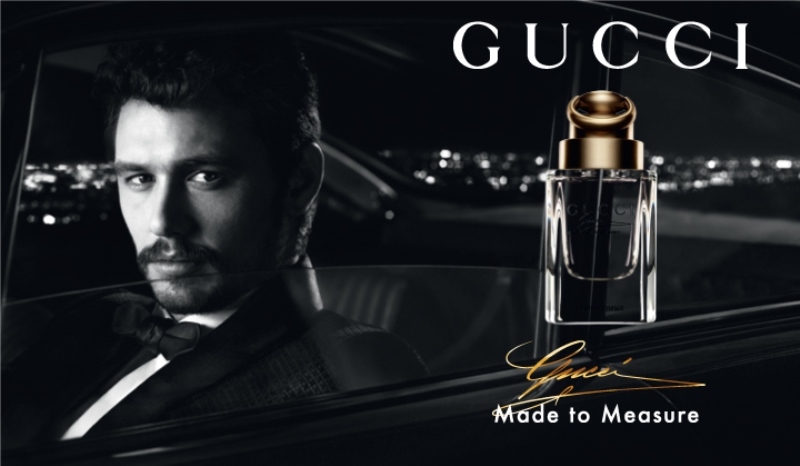 James Franco is the face of Gucci‘s new fragrance for men called Made to Measure. The print advertising campaign featuring the gorgeous actor was shot by photographer duo Mert & Marcus. 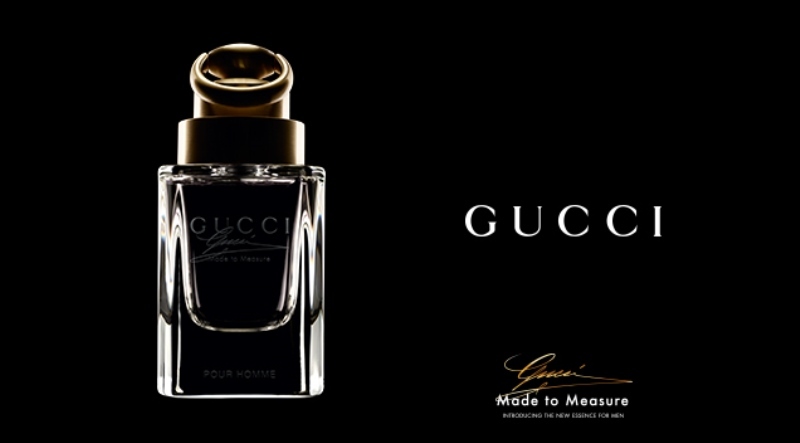 The TV advertisement was directed by Nicolas Winding and is similar to the Gucci Premiere Ad featuring Blake Lively. Take a look at the complete campaign and a behind the scenes video below.